Water is a precious resource. We can’t make new water. 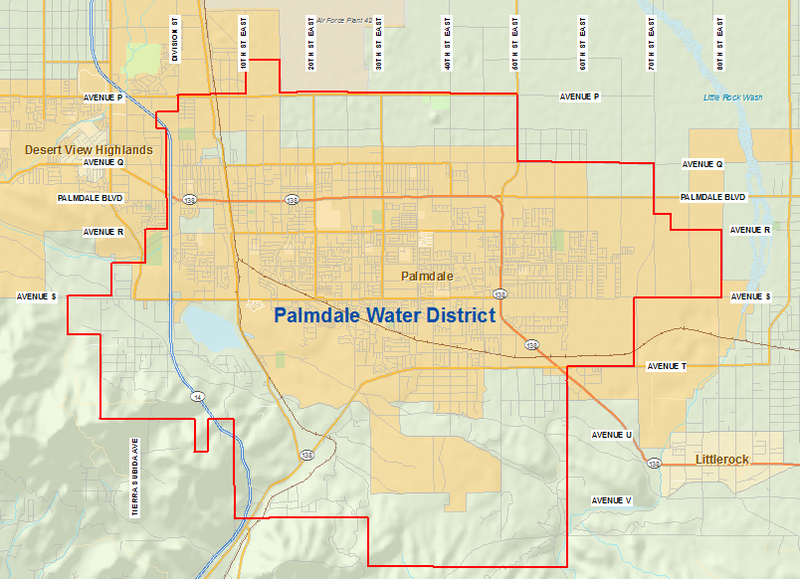 We need to teach our youth to “use water wisely.” The Palmdale Water District occasionally hosts art contests for students to help raise water awareness. Images from past contests can be viewed on our Education Gallery page. Please check back here for information on upcoming contests.